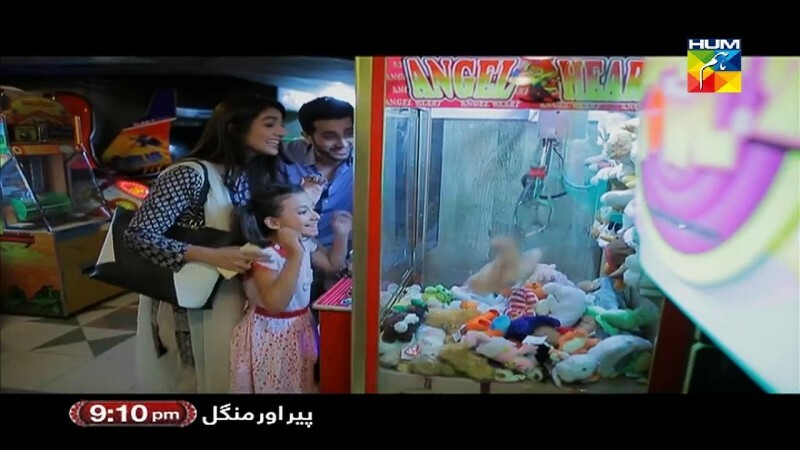 Aik This Misal is a Pakistani drama serial which was telecast on HUM TVon 14 September 2015. 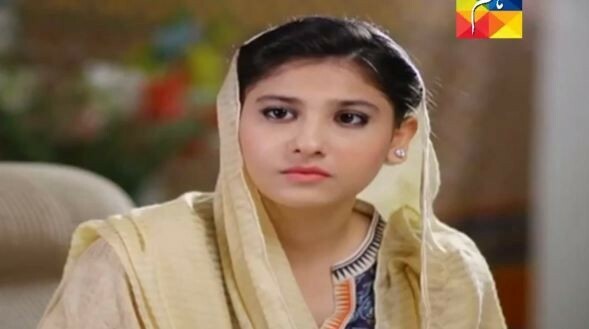 The serial had a very interesting story of a woman named Bushra who had a daughter Misal She separated to her husband and then married to Ahsan. The elder role of Misal was playing by Hina Altaf and Role of Bushra was done by Rabab Hashim. 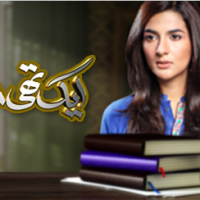 The drama was based on a novel of Rukhsana Nigar. 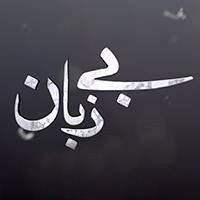 If you are looking for Aik This Misal drama actors names, timings, on-air days, photos, and OST title song then you can find these here. 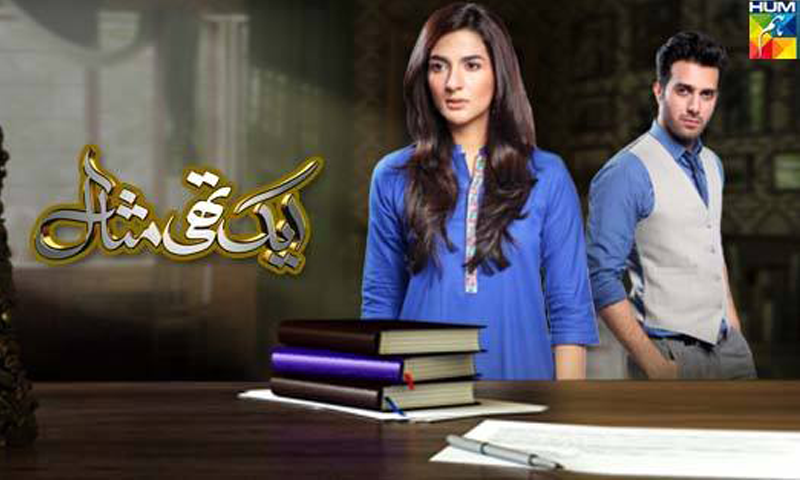 You can also find the public opinion and reviews about Aik This Misal drama here.